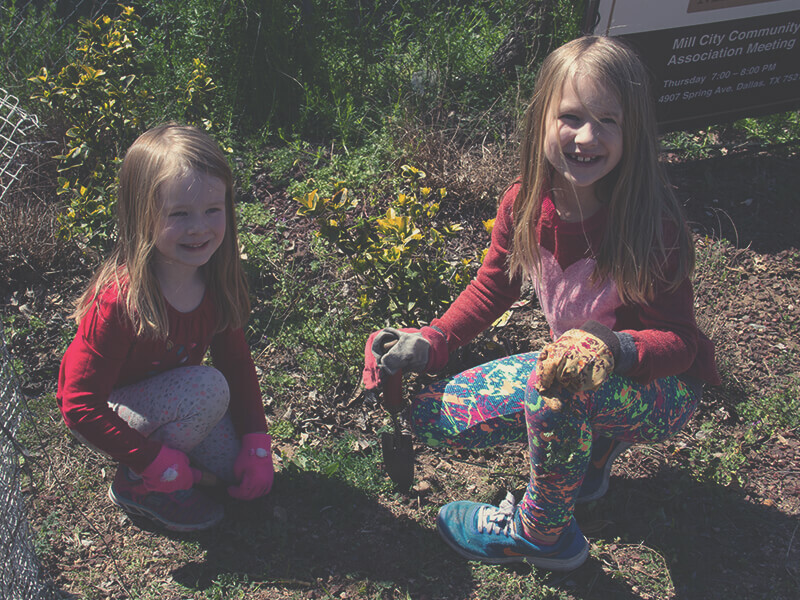 Local Service Opportunities | Highland Park Pres. 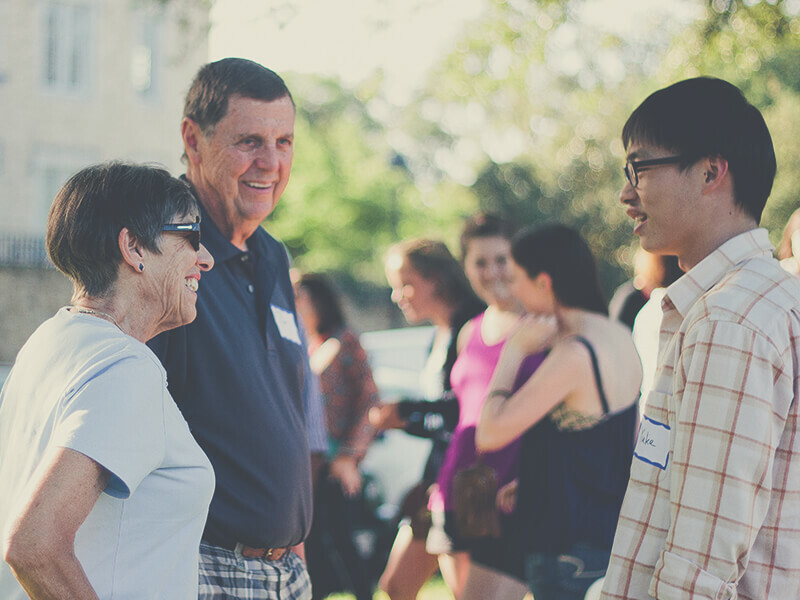 God has intentionally placed our church in Dallas so that we can reach the millions of people who live here. 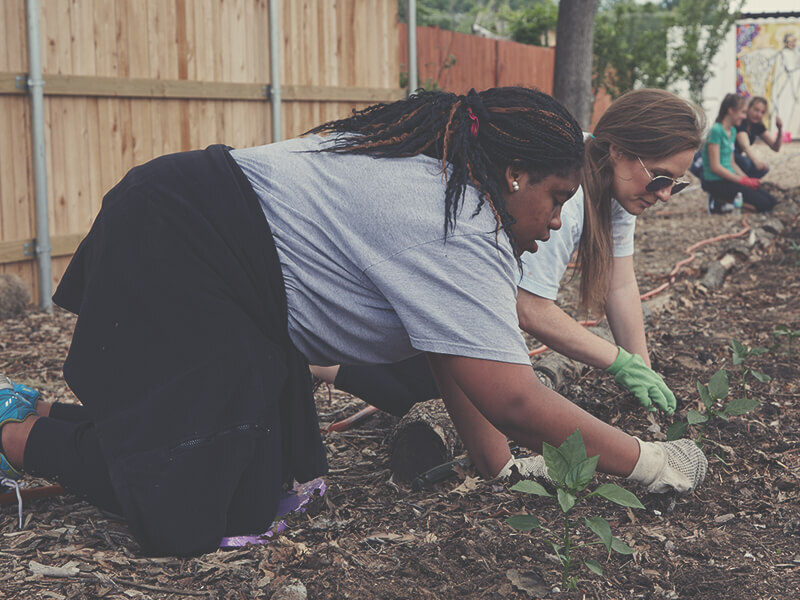 Whether you are planting seeds at an urban farm or serving a meal to the homeless, your time spent serving helps shape the city’s future by sharing Christ’s love with people in need. 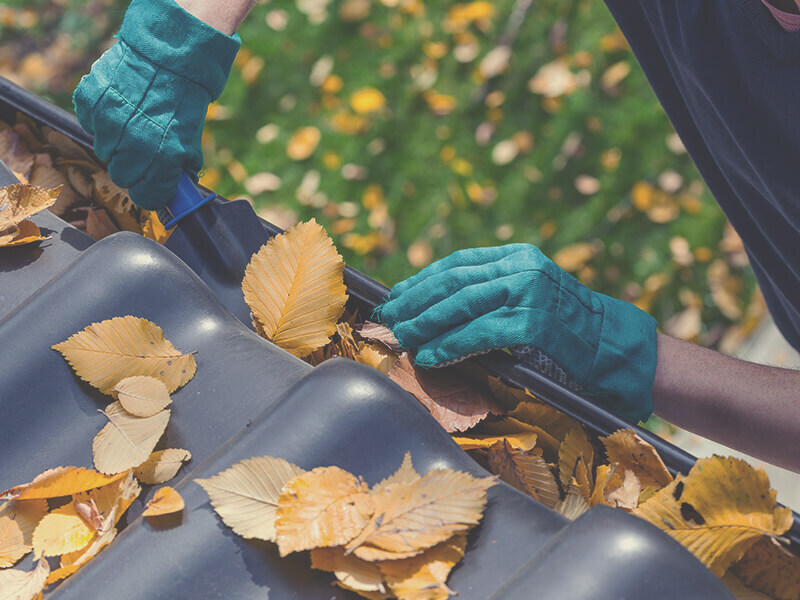 Put your gifts to use at one of our ongoing service opportunities. Mill City is a neighborhood in South Dallas that, like many others, deals with the reality of poverty- a struggling school, drugs, shortage of affordable housing and a food desert. Alongside our partners, DLF and the Mill City Community Association, HP Pres is helping in building the new Mill City Community Farm. Each month volunteers will help by putting up new fencing, building the farm layout and infrastructure and gardening. The Austin Street Center offers emergency shelter and related services to the homeless of Dallas. 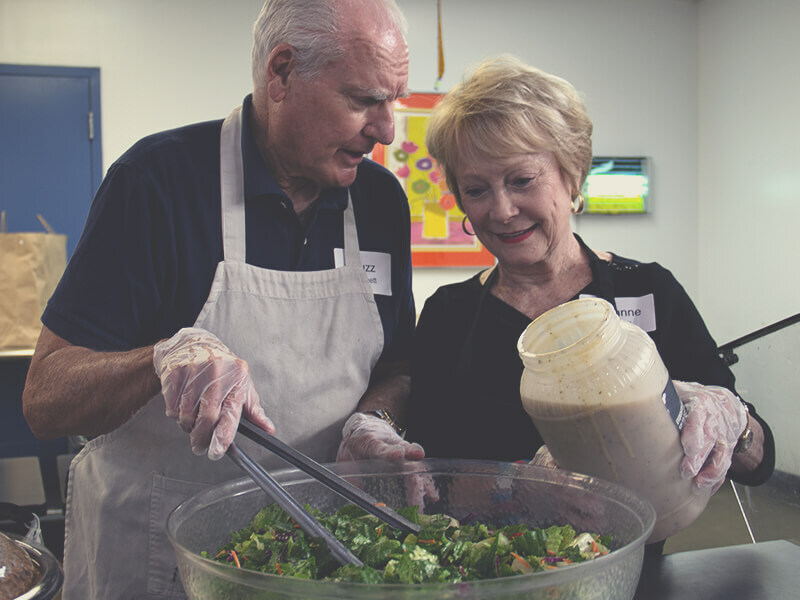 Every second Wednesday we gather to prepare and serve dinner to 400 men and women. A hot meal and a friendly greeting nourishes the body and the soul. Bonton is a “food desert” neighborhood located in South Dallas, and Bonton Farms is an urban farm created to make local, organic produce available to the surrounding community. The farm also provides jobs to those in the area. 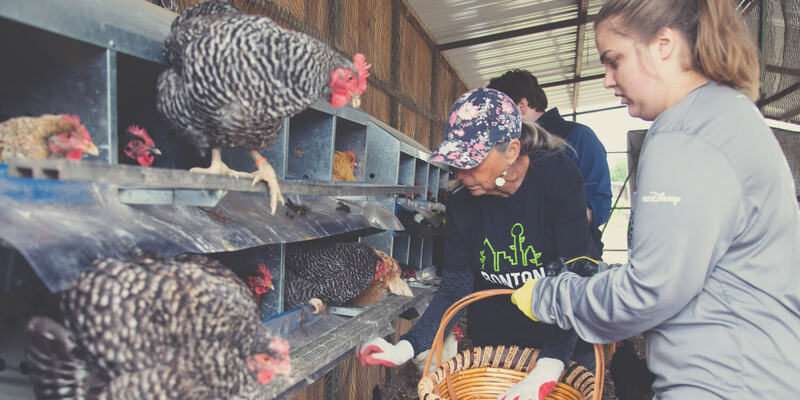 Every second Saturday volunteers serve by planting seeds, gardening and feeding the animals. 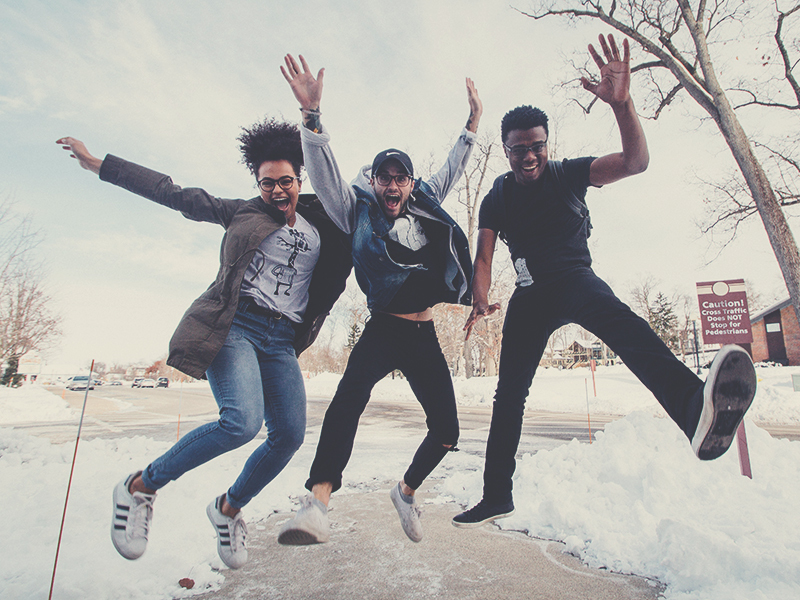 Body and Soul is a partnership of local churches that have been instrumental in providing innovative solutions in transforming Dallas’ homeless and at risk populations. 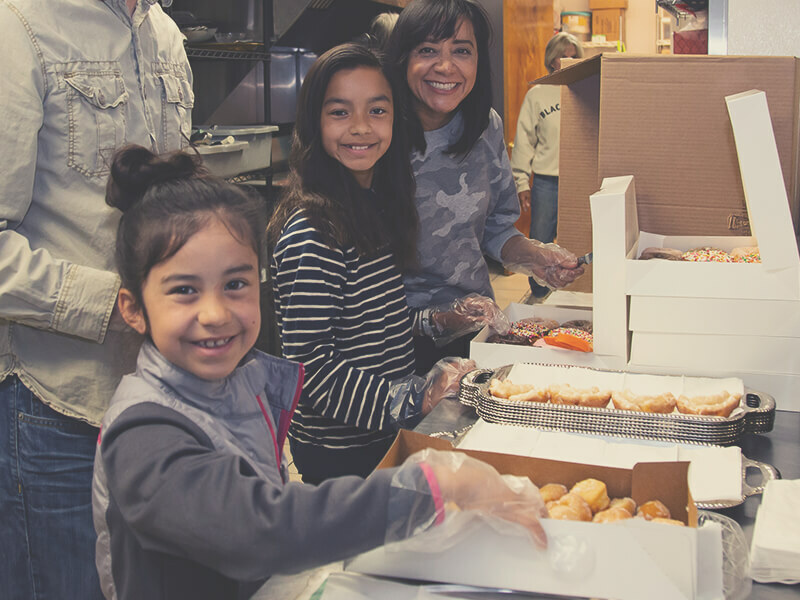 We serve breakfast and distribute toiletries, clothing items, and spiritual nourishment in the basement of the St. Paul United Methodist Church. HP Pres works with Dallas Leadership Foundation's (DLF) Youth department to mentor students in the Richardson Schools District area. Often times it only takes one encouraging adult to change the direction of persons life. Mentoring times are about listening and encouraging students to talk about issues he or she is currently facing. Mentors can meet their students when convenient to both. We look for meetings to be on regular basis with a 3-4 hour commitment per month. Join the Men’s Ministry and use your handy skills to assist our elderly members and others in need in the community. We help with small house projects or yard needs. 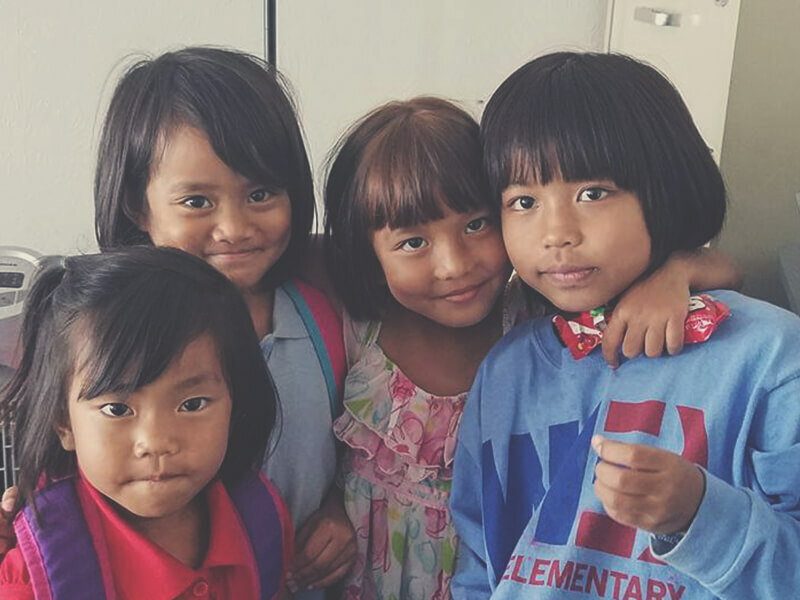 For the Nations needs weekly volunteers to help in the preschool classes where 3 and 4-year-olds learn fine and gross motor skills, social skills, pre-reading and math skills, and of course, the Gospel of Christ! Preschool classes are taught by a full-time teacher and utilize volunteers to assist each 2 hours morning and afternoon. On-Site child care for your children ages 0–5 is provided. We ask for a commitment of 2 hours (9–11am or 12–2 pm) once a week. Share the love of Christ and learn about the world while assisting with adult ESL classes for refugees at For the Nations. The classes are taught by experienced teachers and utilize volunteers as teachers’ aids in each level. Classes are 9–11 am, Mon–Thurs and 12–2 pm, Tues–Fri. We ask for a commit to the same two hour slot per week. On-site child care for your children ages 0-5 is provided. Questions about serving our city?